Panama, the country called The Bridge to the World, has long been on your vacation wish list. 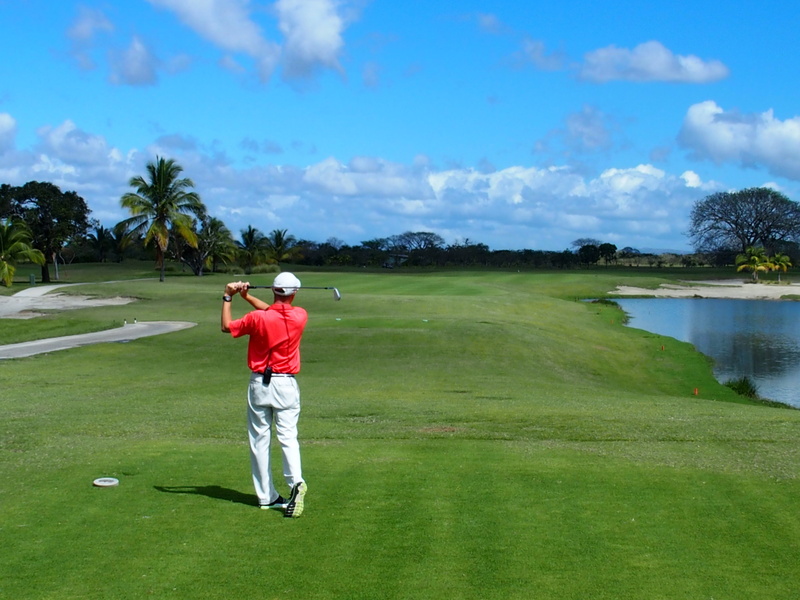 If you’re seeking a 5-star resort providing a wealth of amenities, then the Buenaventura Golf and Beach Resort in Rio Hato is your bridge to luxury services, gorgeous surroundings, and gracious hospitality. Buenaventura is a 90-minute commute from Panama City’s Tocumen International Airport. Your drive to the east is a window into the world of Panama’s multi-faceted landscape. Witness a mega-metropolis transitioning to a scenic countryside, then continuing on to a mountain landscape, followed by a breathtaking view of the Pacific Ocean. Upon arriving at Buenaventura’s posh entrance, guests are welcomed with a signature cocktail and an introduction to the resort’s luxurious lobby. While you bask in your first gift of caring service it’s hard not to get caught up in the resort’s serene environment. That’s when you realize that Buenaventura’s 900 pastoral acres are yours to indulge. 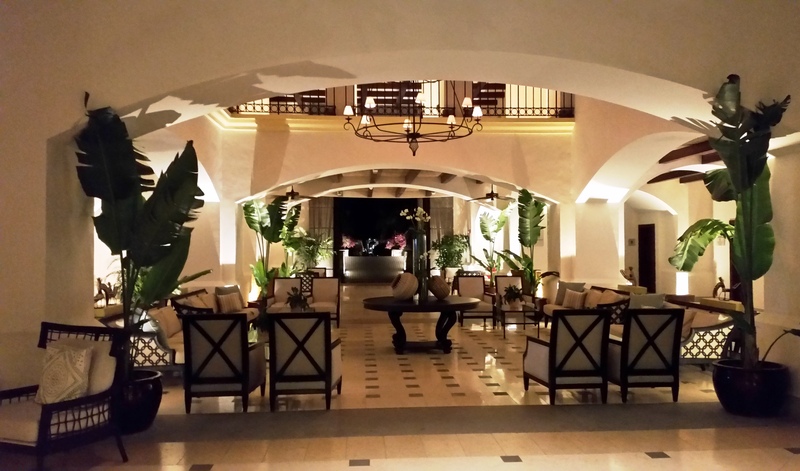 Let’s take a photographic look at the Autograph Collection Hotels premier Panamanian property. 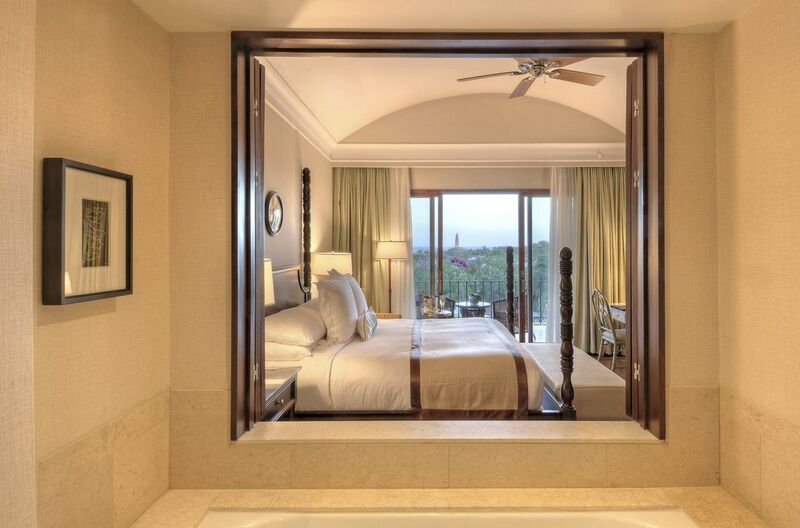 With suites ranging from 500 to 1000 square-feet, your Buenaventura accommodations are long on spaciousness, exotic views, natural light, and luxurious amenities. For those needing even more elbow room, Buenaventura also offers four-bedroom villas with private balconies, patios, and plunge pools. For a resort that offers the best of the best, it comes as no surprise that golfers can look forward to playing a Jack Nicklaus designed 18-hole layout. Expect pristine conditions and the bonus of an on-site Cobra Performance Center for upgrading your game. 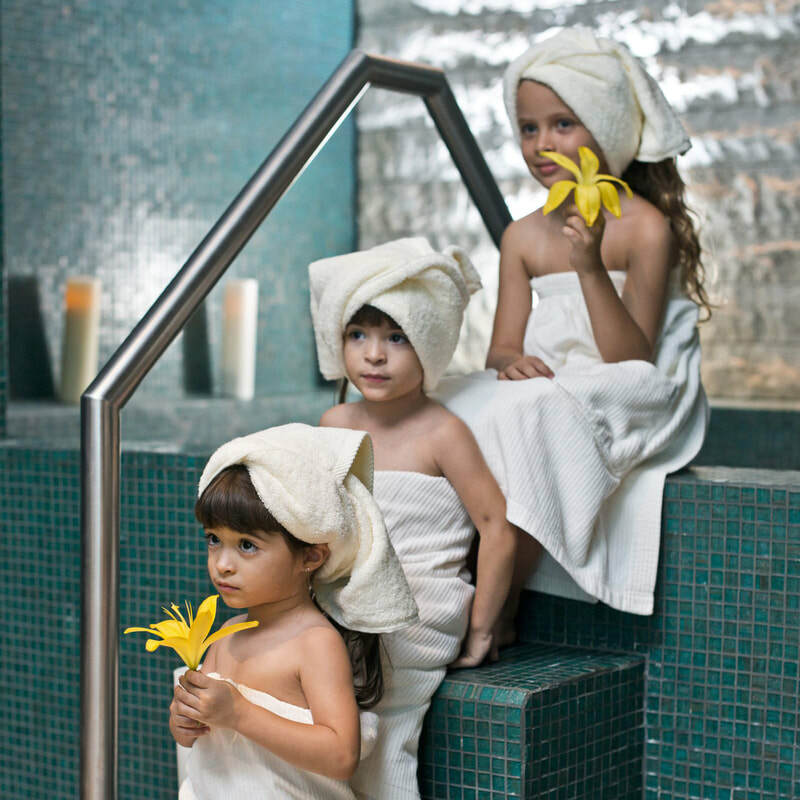 The bounty of treatment options at Buenaventura’s upscale Corotu Spa makes a relaxing vacation even more special. Choose from massages, body treatments, and cleansing therapies as well as manicures and pedicures. Renew, replenish, and revitalize during your Panama vacation. 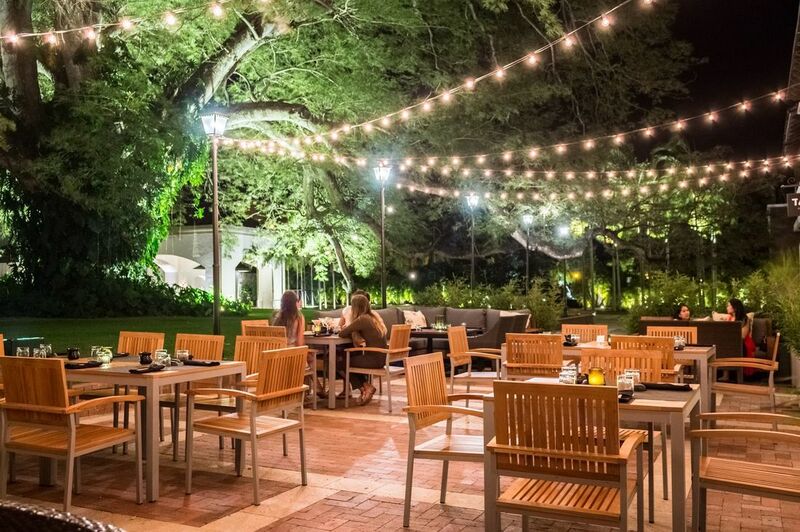 With eight distinct restaurants to experience while at the Buenaventura Resort, you’ll never go hungry. What are you craving? How about tapas, seafood, steak, French, Sushi, or Spanish cuisine? 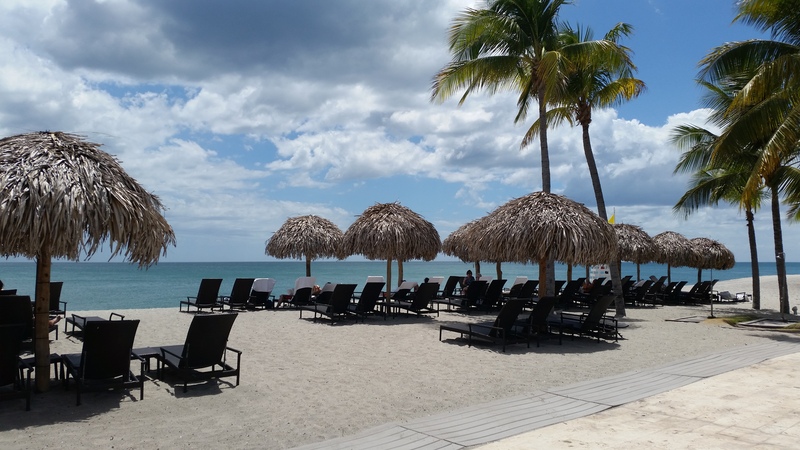 It’s great to have ambiance options like a palapa, beach bar, or a special occasion dining experience? The Buenaventura culinary team will exceed your expectations. Water is more than a visual sensation at the Buenaventura Resort. The sound of water soothes at every turn. The tranquility of the resort’s unending pools eventually lead to a fantastic one mile beach hugging the Pacific Ocean. 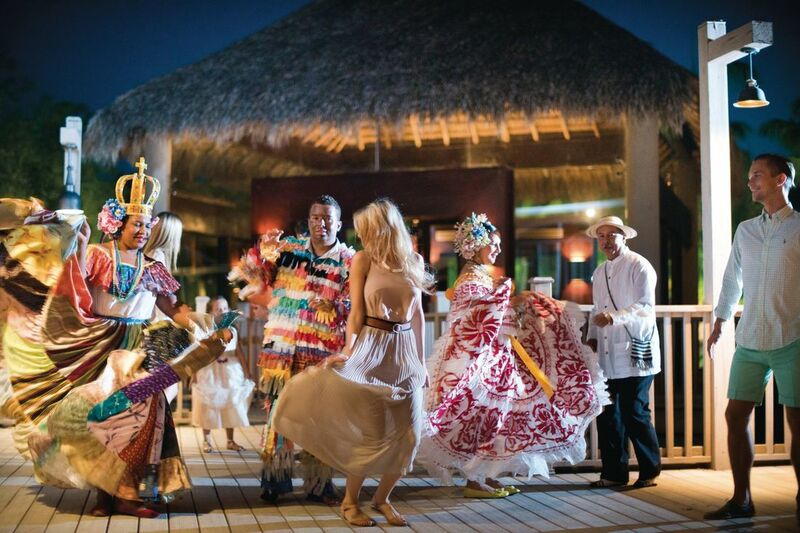 Engaging in sensory sensations are all part of the Buenaventura grand plan. There’s no extra charge for touches of Panamanian artwork, meticulous cleanliness, and an attitude of gratitude by the Buenaventura staff. Combine all these elements and you’ll thrill to an incomparable Panamanian piece of vacation paradise. Panama’s burgeoning economy lends to a “can you top this” unspoken competitiveness in the hospitality industry. This pride in ownership delivers extra energy to your Buenaventura stay. The smiles, the helpfulness, and natural friendliness is as refreshing to the first time visitor as it is to the returning guest. For some, Buenaventura is so fulfilling, they won’t want to leave. For others, the resort’s south central coast location is the perfect jumping off point to explore Panama’s rainforest, mountain ranges, bird life, and ocean excursions. Regardless of why you choose the Buenaventura Golf & Beach Resort, you’ll find this 900-acre retreat to be a bridge for crossing into a special kind of vacation getaway.